Irregular .72 Acre parcel that spans across Ecorse Road. 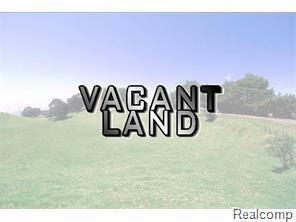 Development potential with all utilities at the street or expansion for existing parcels. Legal Description Yp# 56-236-237 Lots 236 & 237 Exc That Part Used By State Highway Donovan's Cloverlawnsubdivision.